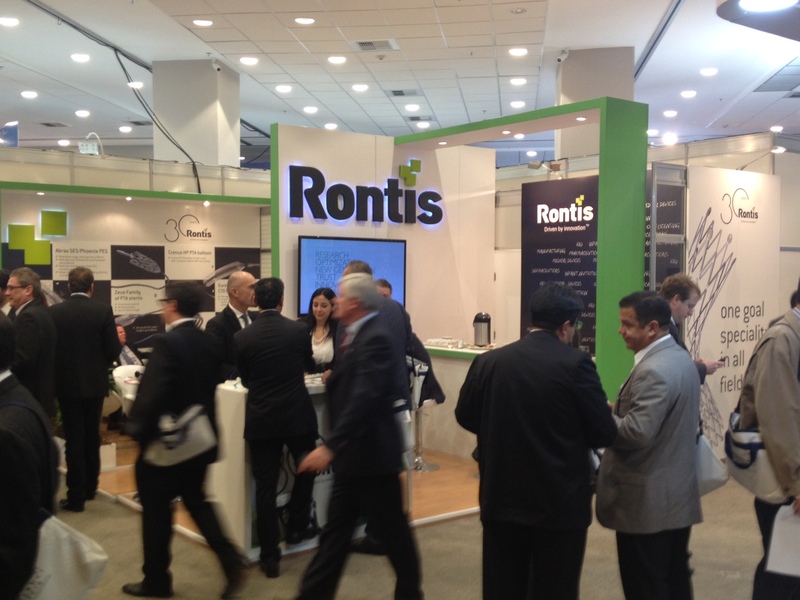 Rontis has participated in the SOLACI SBCI Congress, in Rio de Janeiro, Brazil between the 8th and the 10th of June 2016 for the first time as an exhibitor. Our company had the chance to attend one of the largest regional congresses in Latin America and our delegates have met with local Interventional Cardiologists & Radiologists. Solaci was a great opportunity to attract new candidate partners and introduce Rontis’ endovascular portfolio in new markets, promoting further the Rontis brand name to the global medical community.